Gavagan, Joseph Andrew. Powers of the United States Supreme Court. Power to declare void acts of Congress repugnant to the Constitutiona reply to recent criticisms of the Court expressed both in and out of Congress. Speech of Hon. 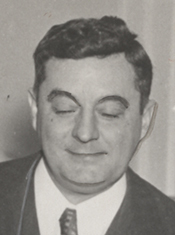 Joseph A. Gavagan. Washington: Government Printing Office, 1936.